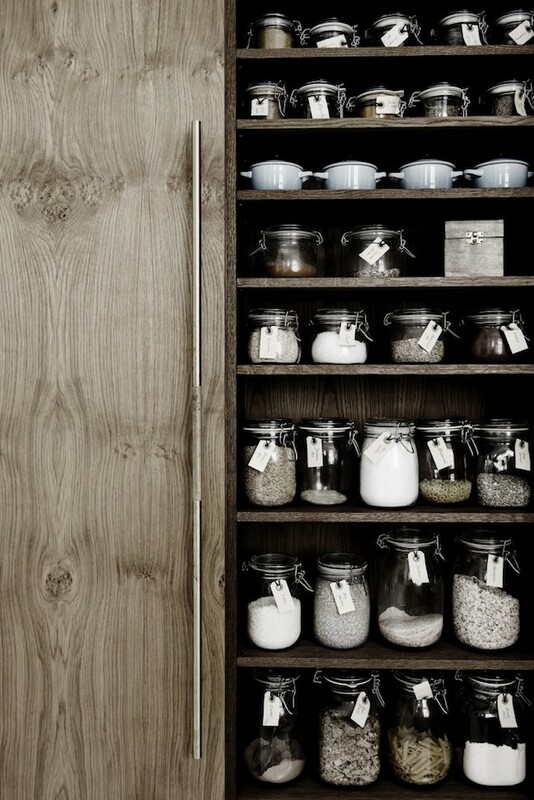 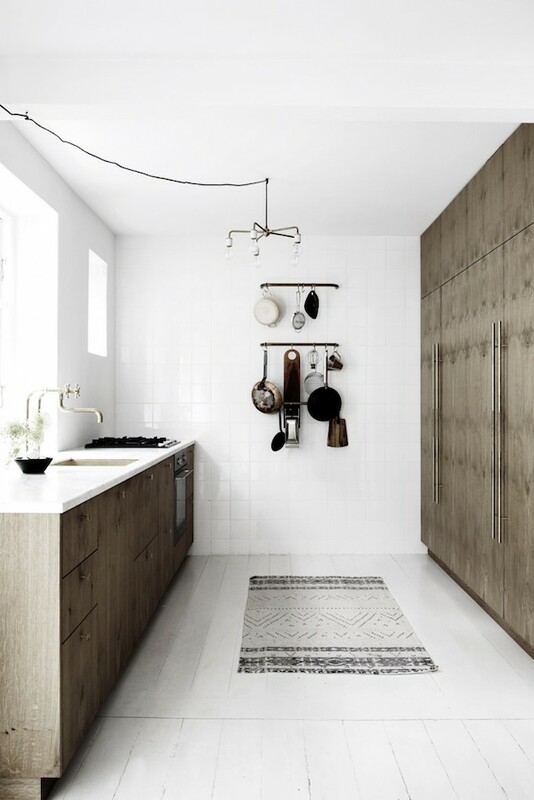 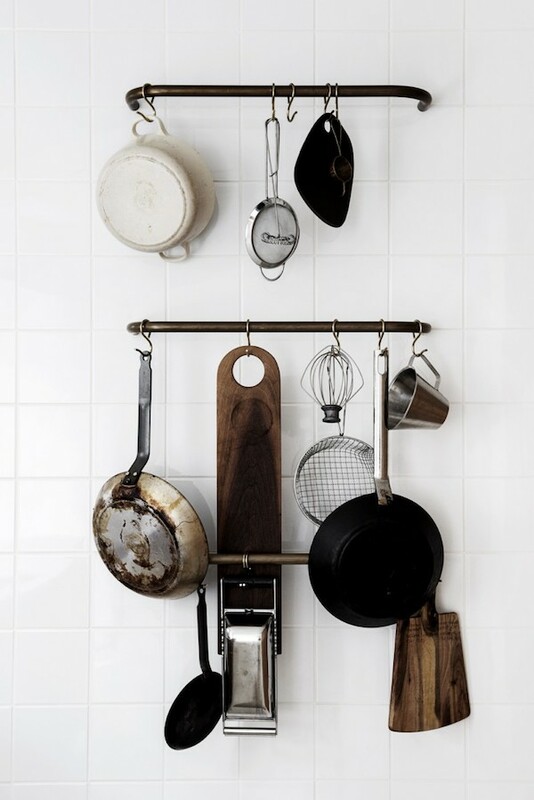 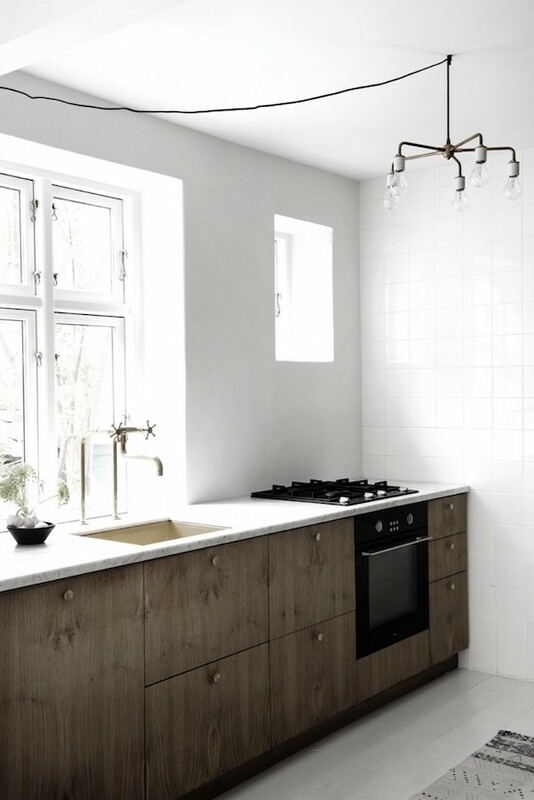 With a background as a guitar builder and graphic designer, Co-founder and owner of KBH Københavns Møbelsnedkeri Kim Dolva, build the perfect kitchen and storage facilities in his family home. 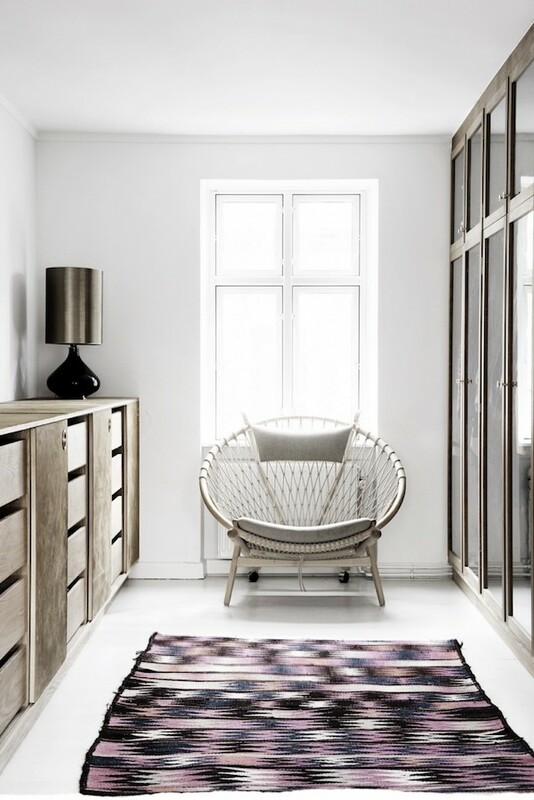 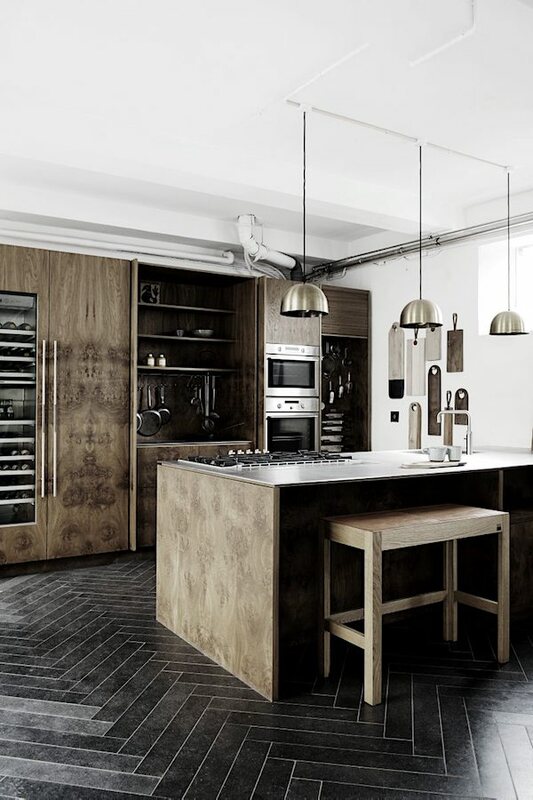 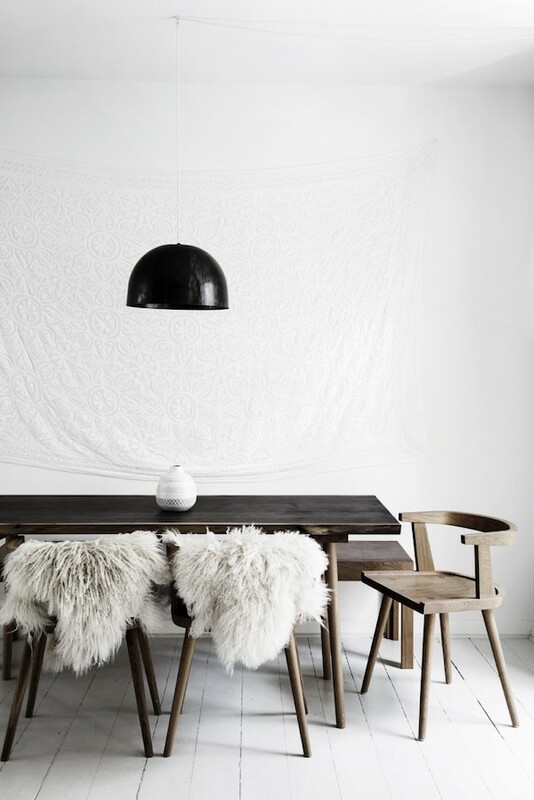 KBH Københavns Møbelsnedkeri is a company committed to the craft of making handmade furniture and both the private home and the workshop, studio and showroom pictured above and below, show the beautiful handmade cabinets made by their very skilled and dedicated cabinet makers. 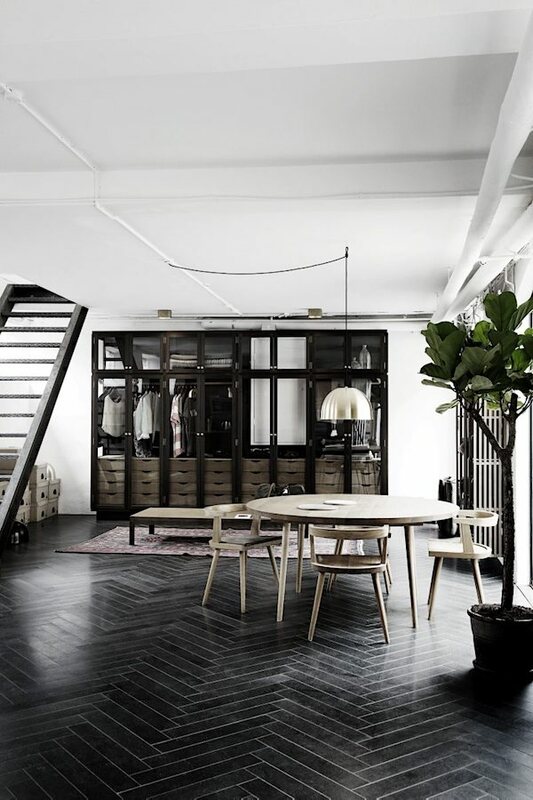 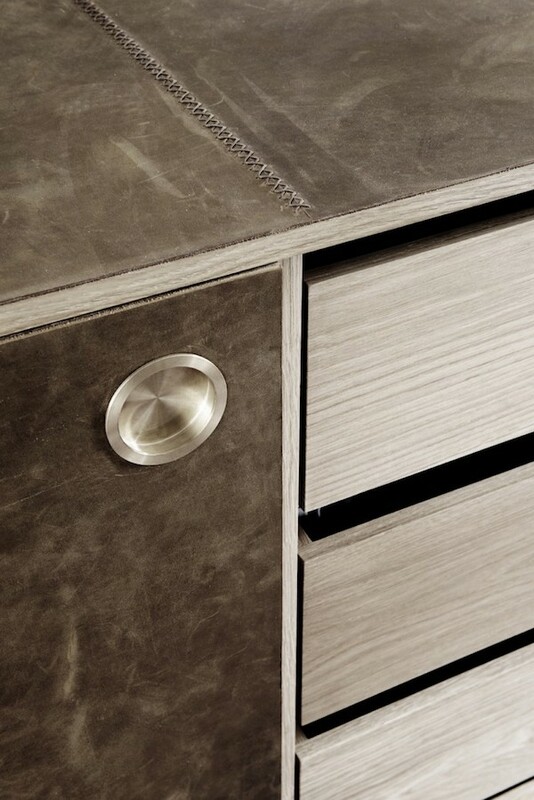 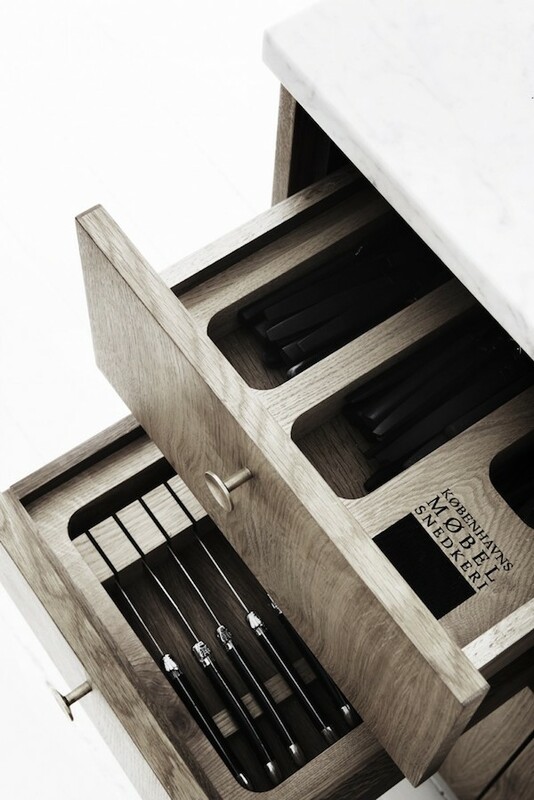 Since the company was founded in 2006 they have designed a collection of new classics and left a strong fingerprint on private homes, shops, offices and restaurants around the world and are constantly on the look to combine the tradition of well crafted design with new, innovative projects.